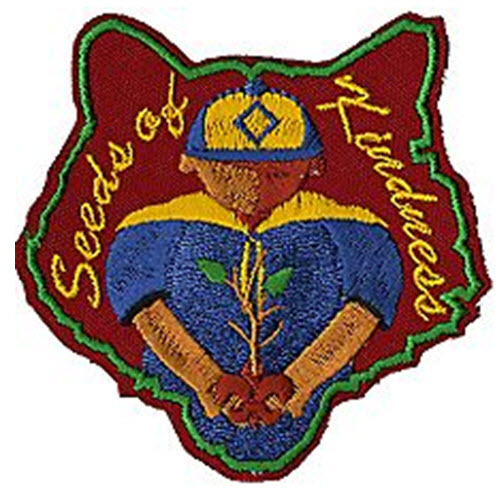 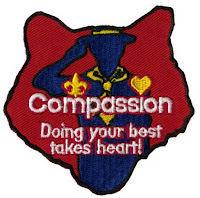 Baloo's Bugle for Compassion and Spreading Seeds of Kindness are on-line to help with February's RT and March's Cub Scout activities. Also, supplemental material for meetings 13 & 14!!! 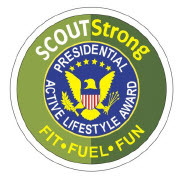 Learn about the new Fitness element for Journey to Excellence and the SCOUTstrong program!!! 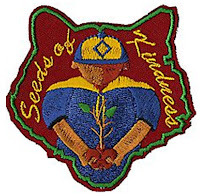 Spreading Seeds of Kindness is the theme for a supplemental PM plan for Compassion.